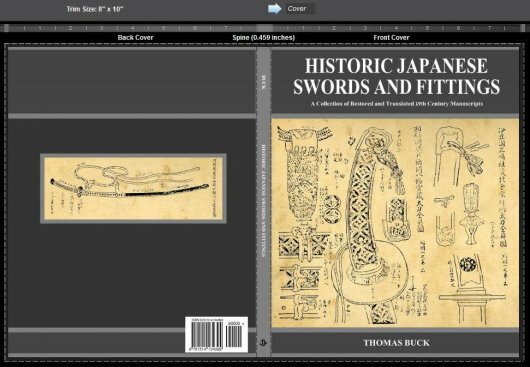 Just got this digital proof from my publisher... It is going to press today. 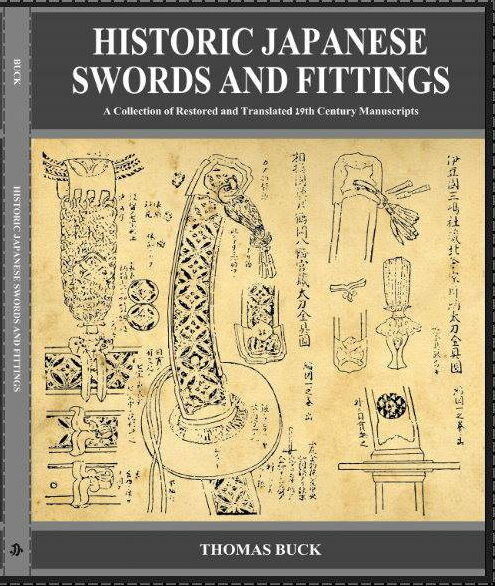 "Historic Japanese Swords and Fittings - A Collection of Restored and Translated Nineteenth Century Manuscripts." And, below is a close up of the cover... Just thought I would share.